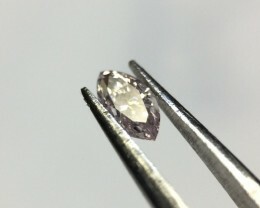 No clouds, 1 bigger carbon inclusion under the crown facets on the right hand side,extends to a knatt on the pavillion, smaller carbon specks near the larger inclusion,knot near the apex on the pavilion on the left of the stone, nth of bearding on the pavilion facet junctions and the culet - not visible with the eye. 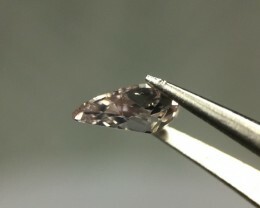 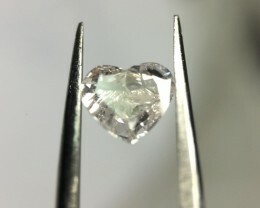 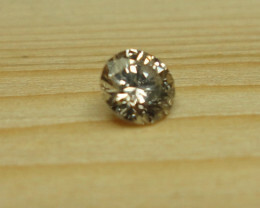 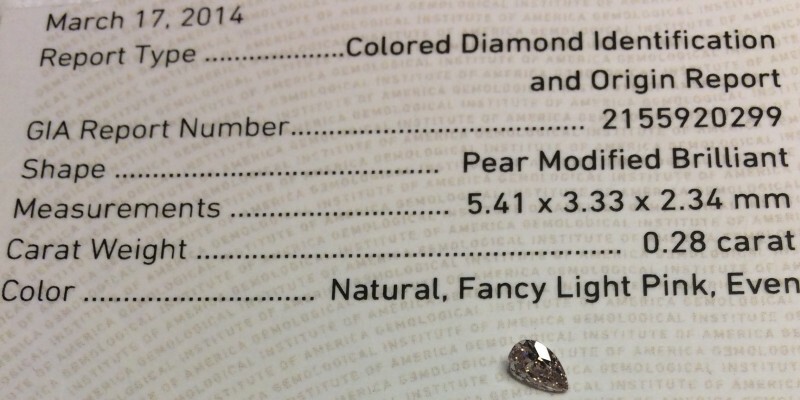 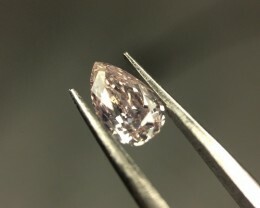 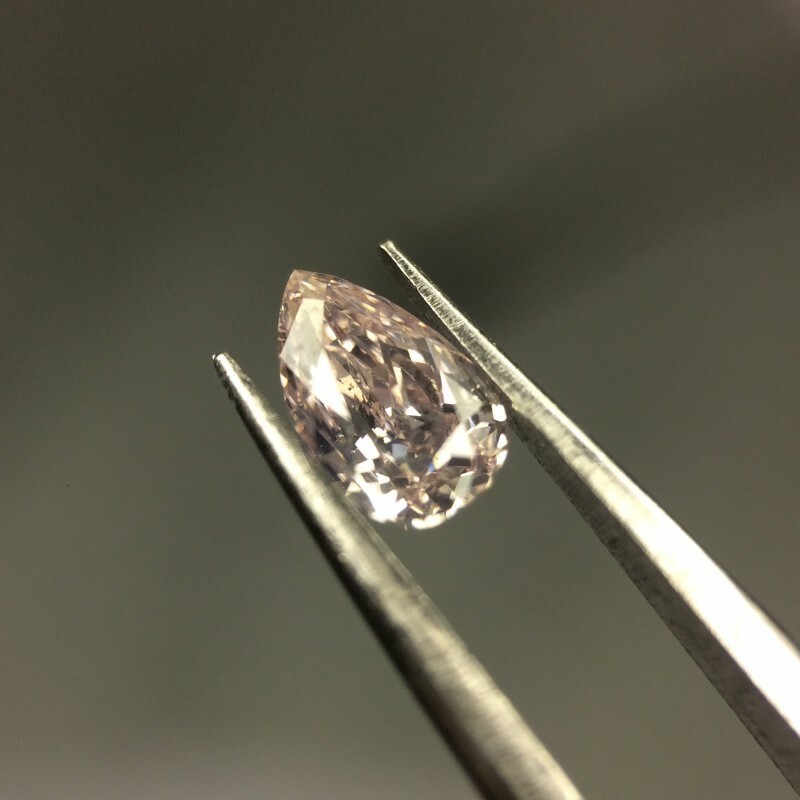 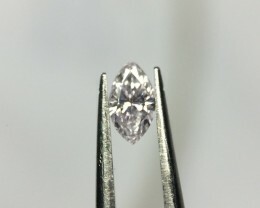 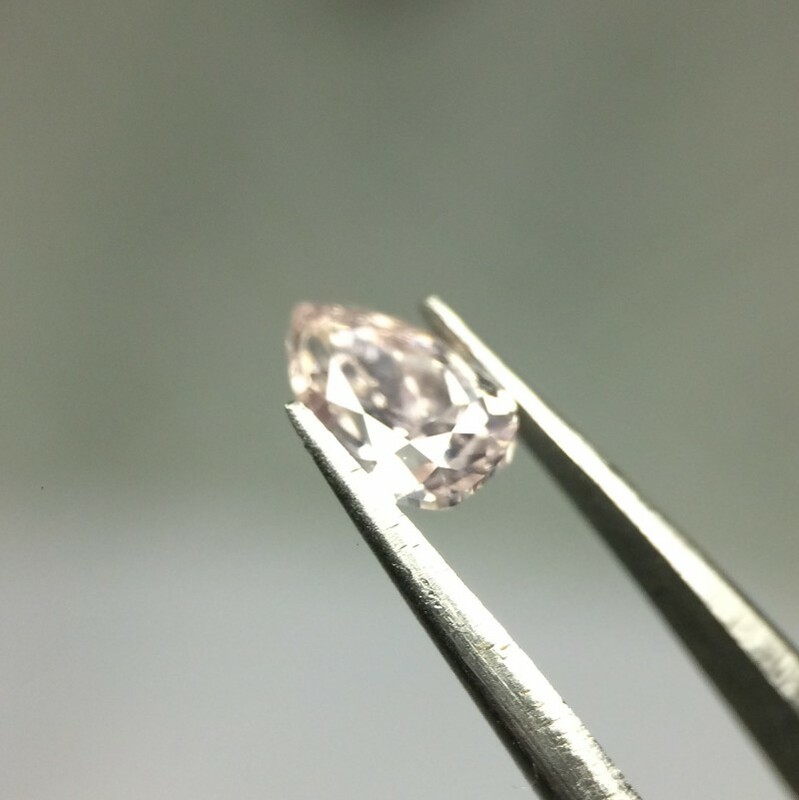 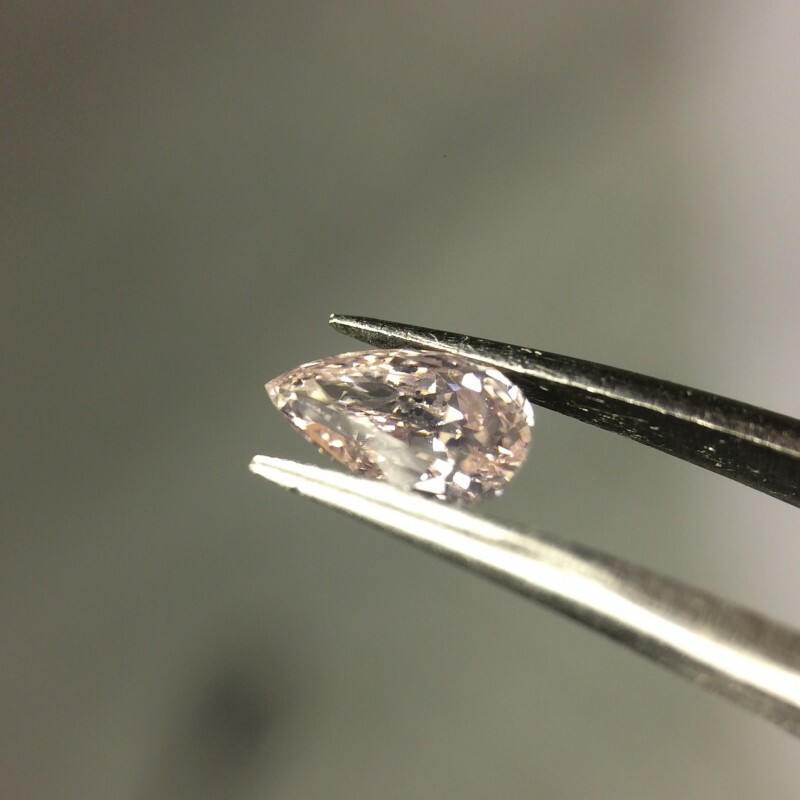 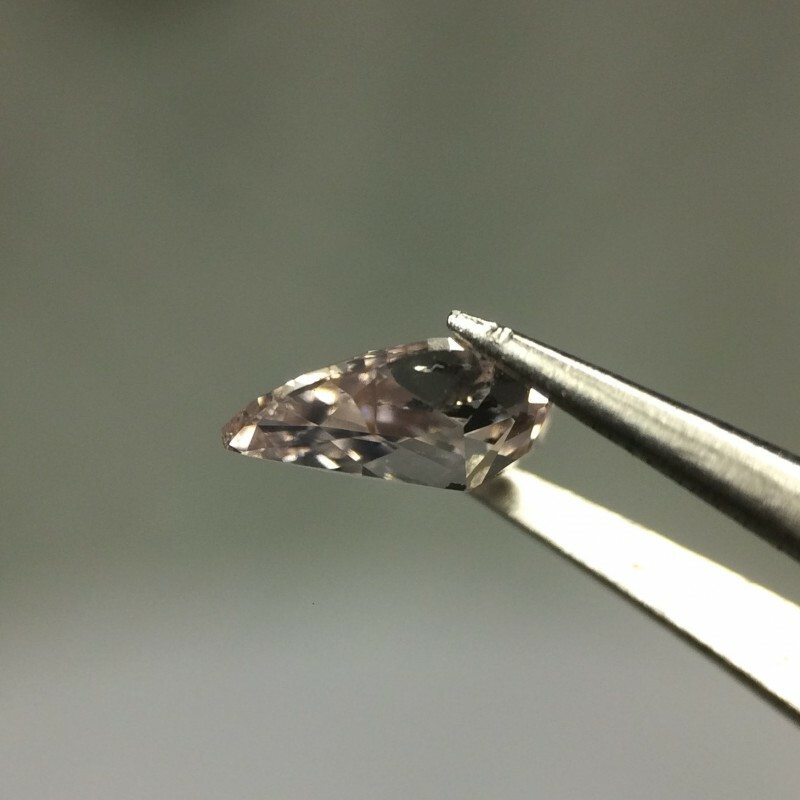 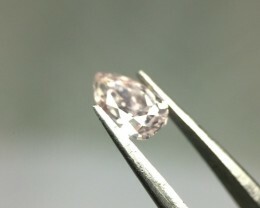 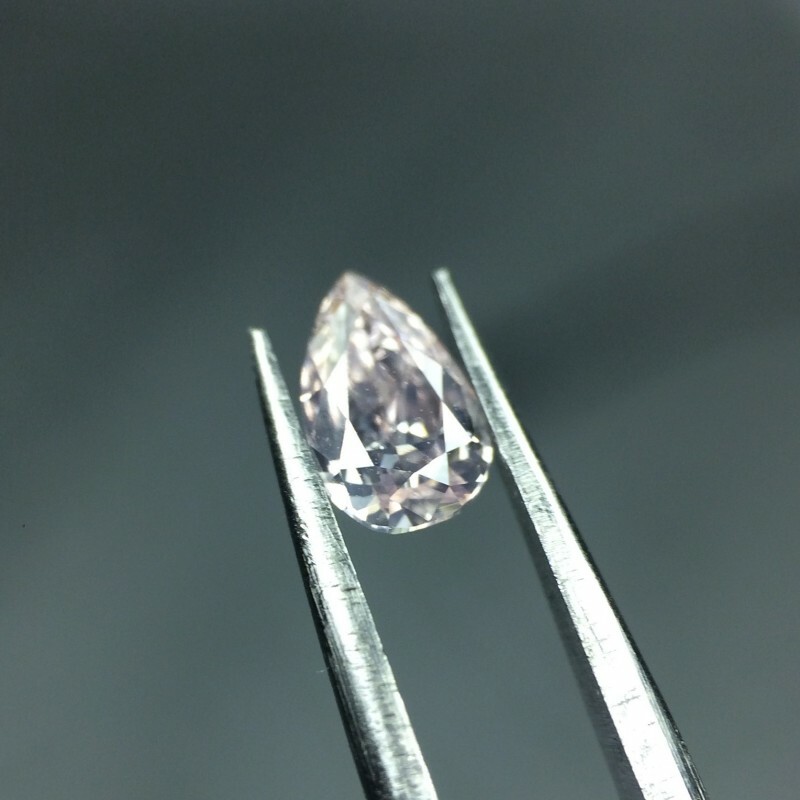 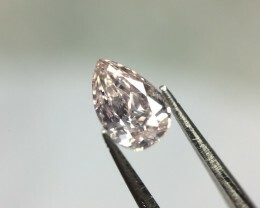 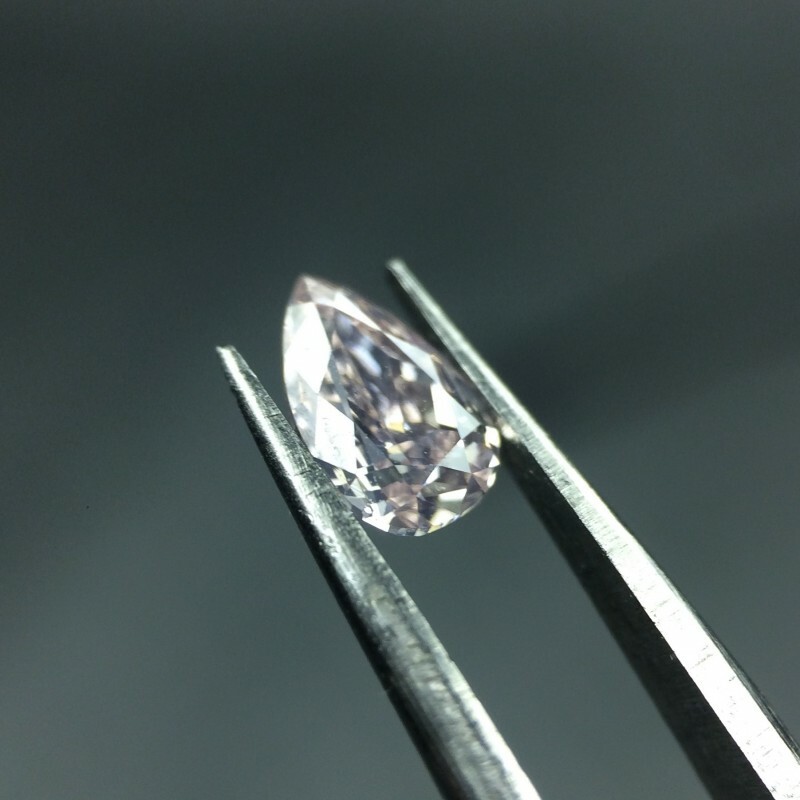 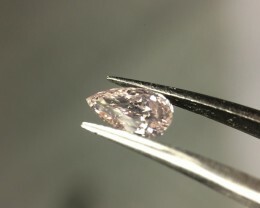 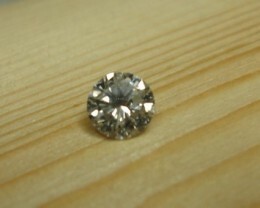 Gorgeously Clean Diamond! 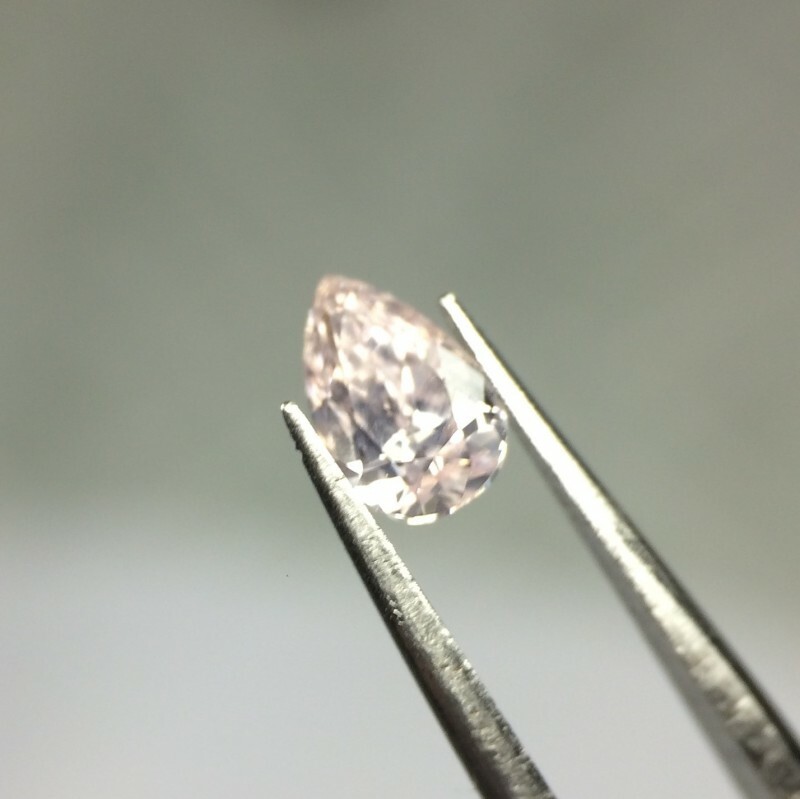 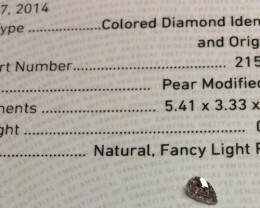 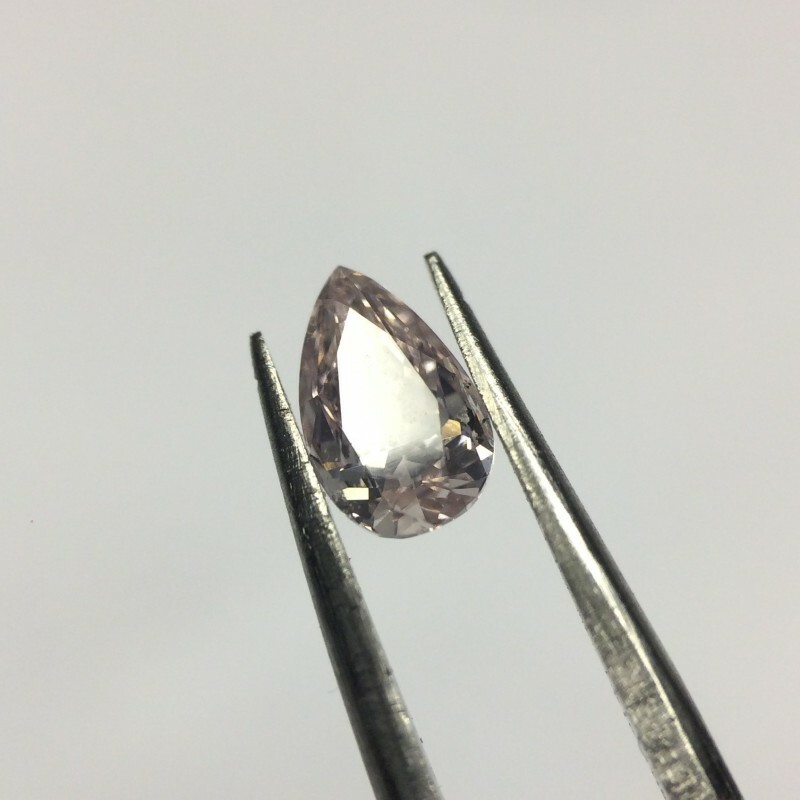 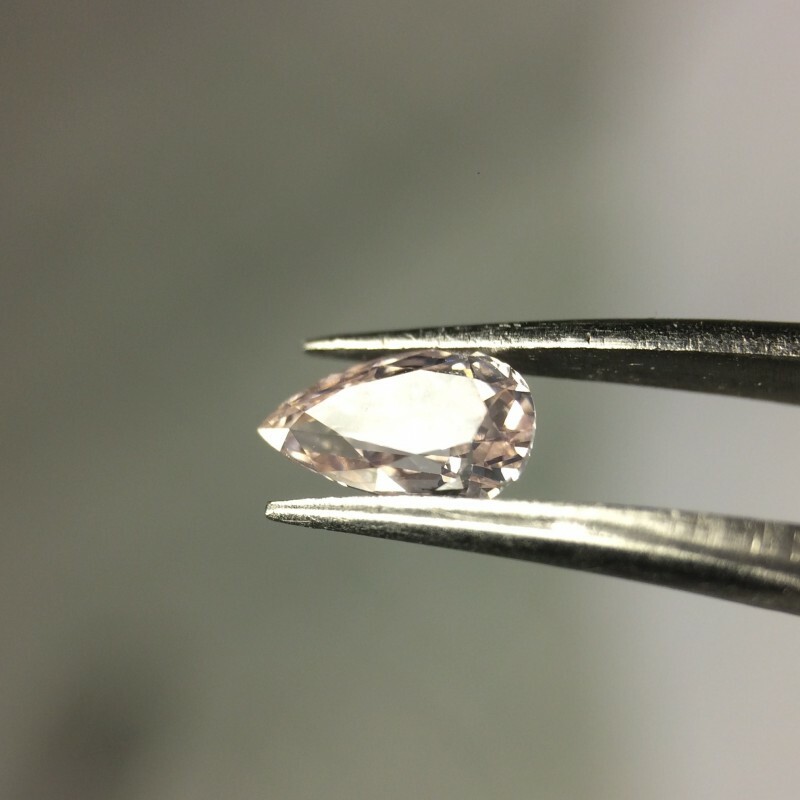 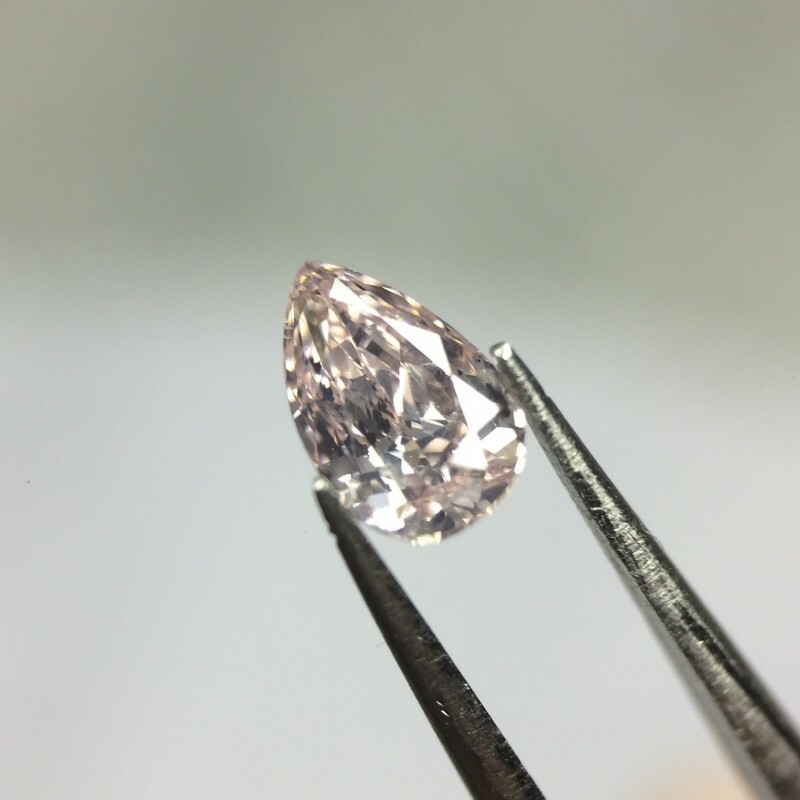 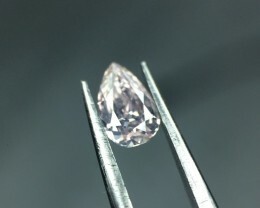 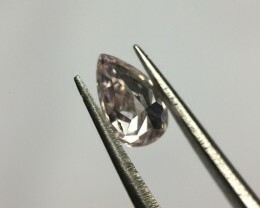 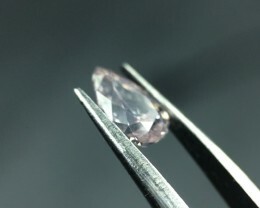 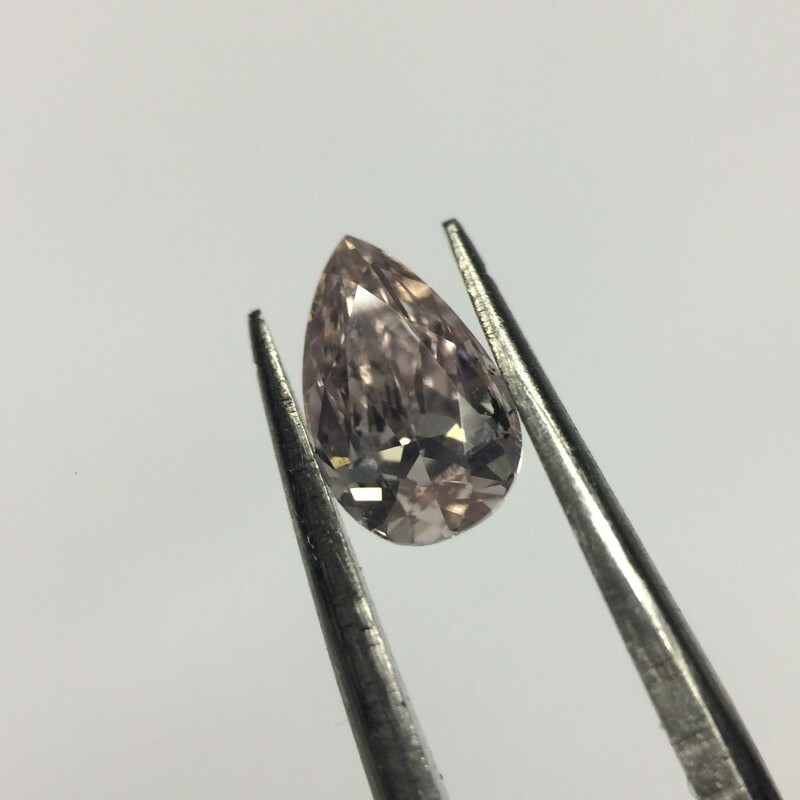 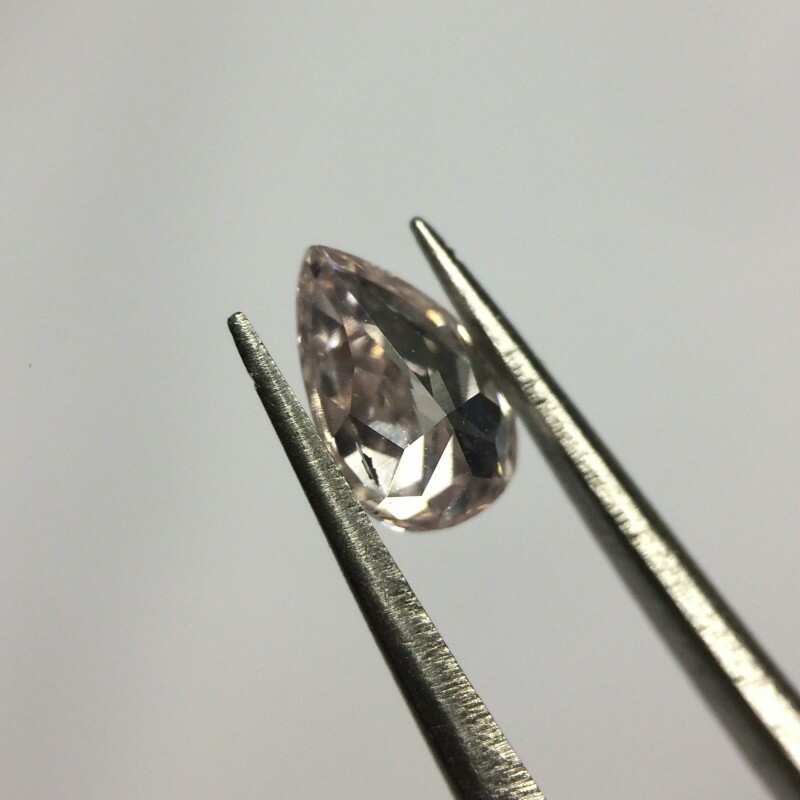 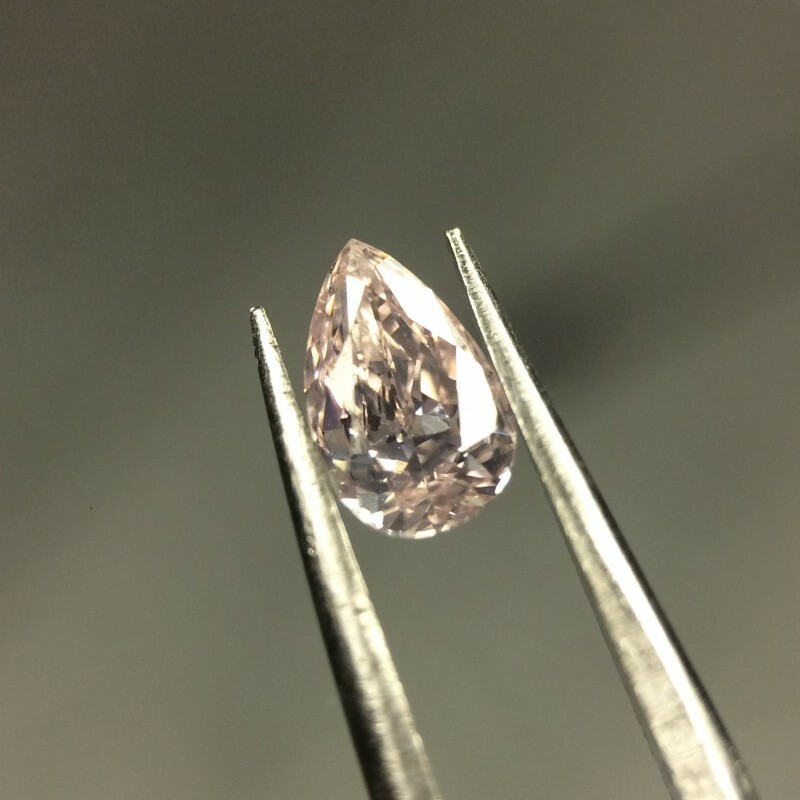 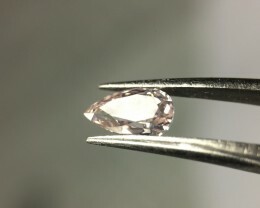 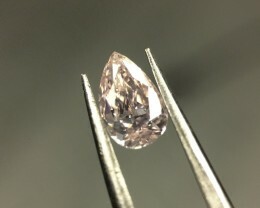 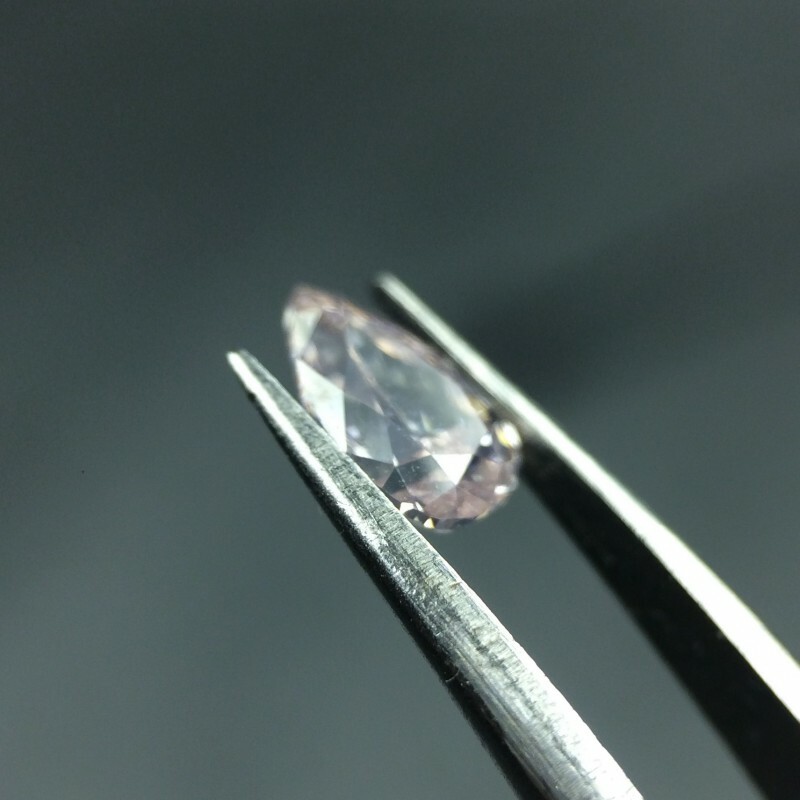 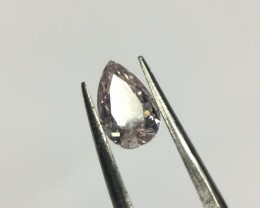 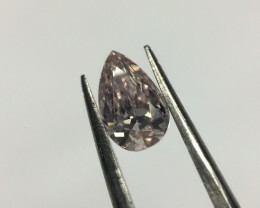 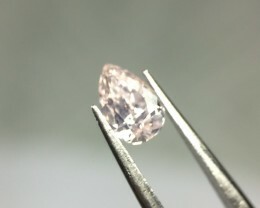 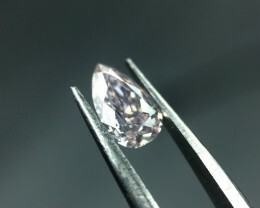 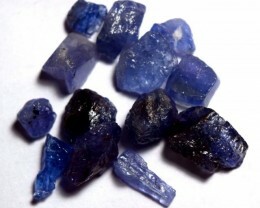 Hue - Fancy Light Pink; Tone - Deeper Tone; Saturation - Higher; Distribution - Even - Stunning Pink Diamond! 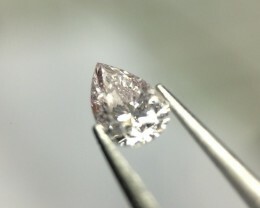 Definitely a ‘she said yes’ diamond! 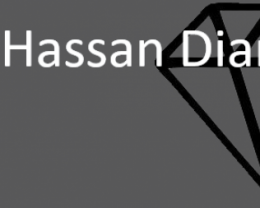 Most Def!. 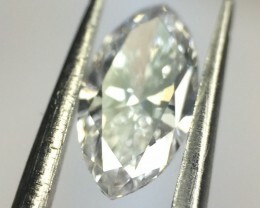 Buyers registered in South Africa are subject to a sales tax of 15.00%.